The recent British Elbow and Shoulder Society (BESS) meeting in Coventry was once again a resounding success with unprecedented delegate numbers and a very high educational content. The Arthrex Live Demonstration Workshop has become a regular feature at BESS over the last four years and this year’s demonstrations were much anticipated by many. Close to 150 attendees packed into the Legends Lounge for the event, hosted by incoming BESS President Peter Brownson (Liverpool) and Graham Tytherleigh-Strong (Cambridge). 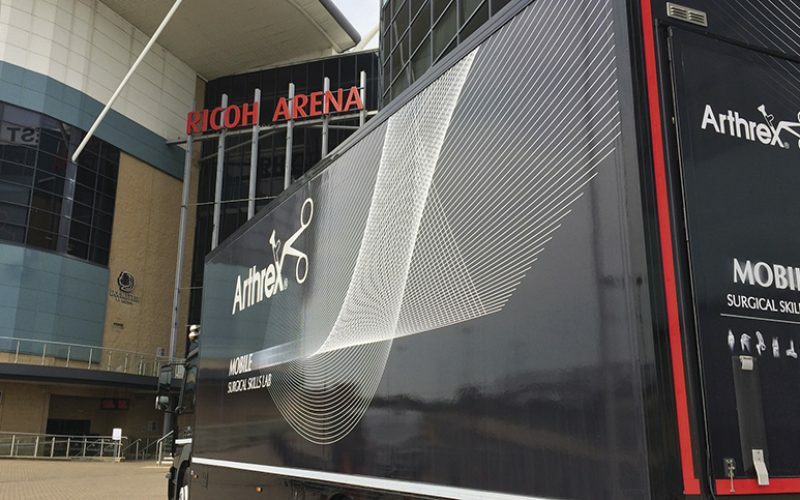 The live link allowed delegates to watch three live demonstrations in crystal clear SynergyUHD4™ clarity, seamlessly transmitted from the Arthrex MobileLabTM parked outside the Ricoh Arena. Julie McBirnie (Edinburgh) started the ball rolling with a demonstration of an anterior and posterior labral repair. McBirnie shared valuable tips for challenging posterior instability repairs utilising the 2.9mm BioComposite PushLock anchor with LabralTape™. In addressing the anterior instability McBirnie demonstrated Arthrex’s novel SutureTape suture in the FiberTak™ soft anchor, showing the benefits of a mattress configuration to keep the knot stack well away from the glenoid. The SutureTape allows for a smaller and tighter knot stack than the #2 suture, with less displacement. McBirnie then demonstrated the SutureTape in a knotless fashion by loading it into a QL Labral Scorpion™ and passing it, in one step, through the labral tissue for a fast and efficient technique secured with a 2.9mm BioComposite PushLock anchor. The final demonstration saw Dirk Petré (Belgium) demonstrate the novel Arthrex Univers Revers™ prosthesis. Petré impressively completed the reverse procedure in under 30 minutes from knife to skin. He illustrated the benefits of selecting a 135- degree inclination angle and plus four lateralised glenosphere to reduce scapula notching, provide greater range of motion and importantly to provide more anatomical tensioning of the deltoid, subscap and teres minor. 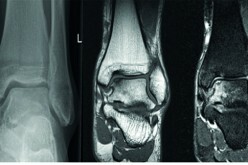 Petré performs over 100 reverse procedures per year and this was evident as he shared many tips for achieving adequate releases and glenoid access. The live demonstrations received great feedback, with many delegates considering it one of many highlights of the BESS 2017 congress. 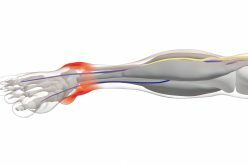 Please contact Arthrex directly to learn more about other dynamic medical education initiatives and how we can help you to treat your patients better.